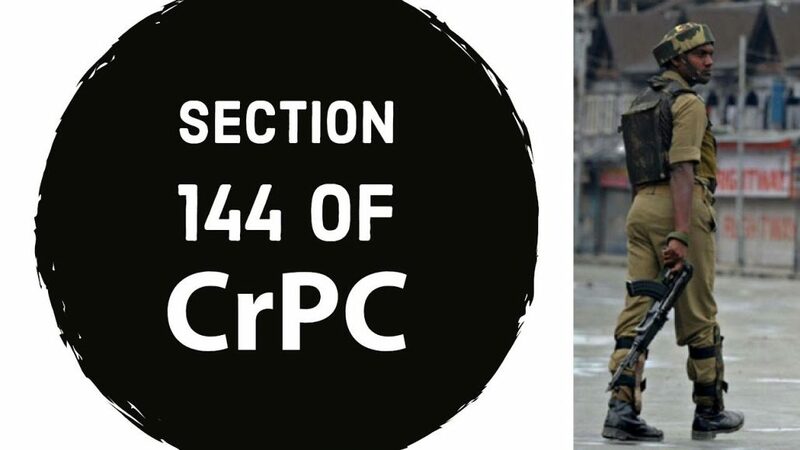 Apprehending breach of peace and tranquility due to the prevailing law and order situation, the Biswanath district administration has clamped Section 144 CrPC throughout the Biswanath district of Assam with immediate effect. The order issued by District Magistrate Dheeraj Jyoti Kalita, prohibits the assembly of five or more persons, carrying of weapon in public places, play grounds, cinema hall, auditorium etc. The order also prohibits pillion riding on two wheelers. However, it will not apply to woman and children and security personnel or public servant. The order prohibits forceful collection of donations, organization of lotteries or gift coupons, meetings, demonstrations, processions and sloganeering in public places without prior permission from the authority. It also prohibits use of microphone at any place using high volume between 6 am to 10 pm. It completely prohibits use of microphone and bursting of fire-crackers at any place between 10 pm to 6 am. The prohibitory order will remain in force up to September 7, 2018 or until further orders.